My home state. 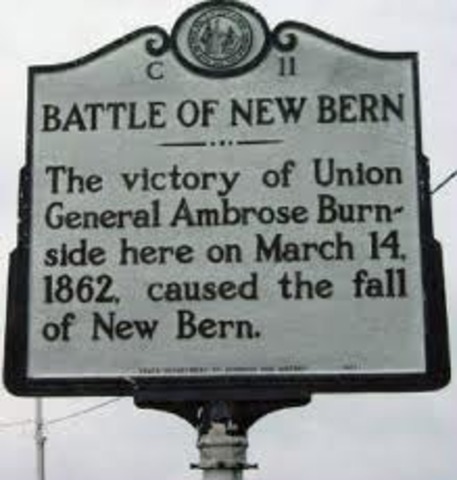 Not as popular as Gettysburg or Fredericksburg or Antietam but, was a heartbreaking loss & a strategic capture for the Union. Very interesting and detailed coverage. I liked it especially since my area of interest is military and geopolitical subjects. Do visit my website and share your thoughts.